A veteran ER doctor explores the troubling, terrifying, and complex history and present-day research of the flu virus, from the origins of the Great Flu that killed millions, to vexing questions such as: are we prepared for the next epidemic, should you get a flu shot, and how close are we to finding a cure? While influenza is now often thought of as a common and relatively mild disease, it still kills over 30,000 people in the US each year. 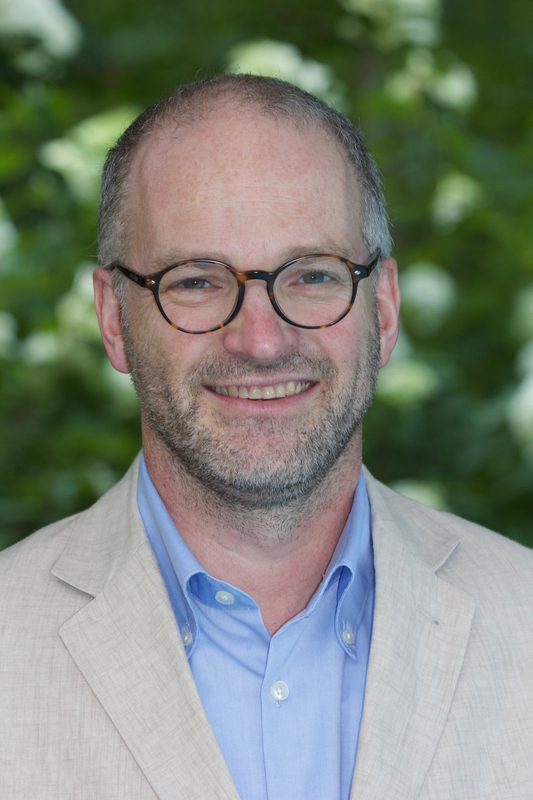 Dr. Jeremy Brown, currently Director of Emergency Care Research at the National Institutes of Health, expounds on the flu’s deadly past to solve the mysteries that could protect us from the next outbreak. 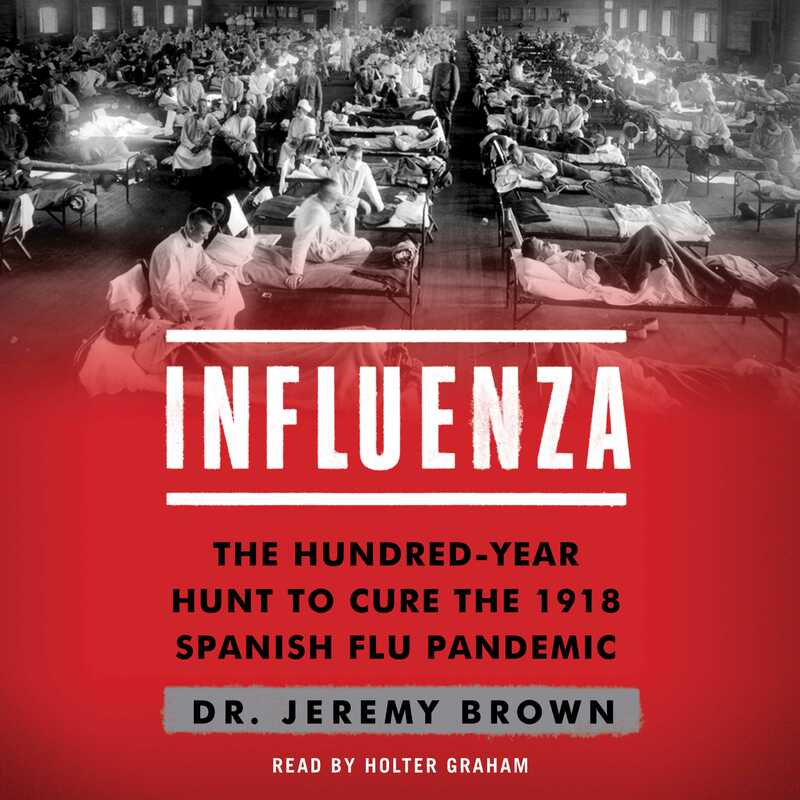 In the “gripping…extensively researched” (Gail D’Onofrio MD, Yale School of Medicine) Influenza, he talks with leading epidemiologists, policy makers, and the researcher who first sequenced the genetic building blocks of the original 1918 virus to offer both a comprehensive history and a roadmap for understanding what’s to come. Influenza is a “compelling and accessible story of one of the world’s most deadly diseases. It is timely and interesting, engaging and sobering” (David Gregory, CNN political analyst). It offers an enlightening and unnerving look at a shapeshifting deadly virus that has been around long before people—and warns us that it may be many more years before we are able to conquer it for good.